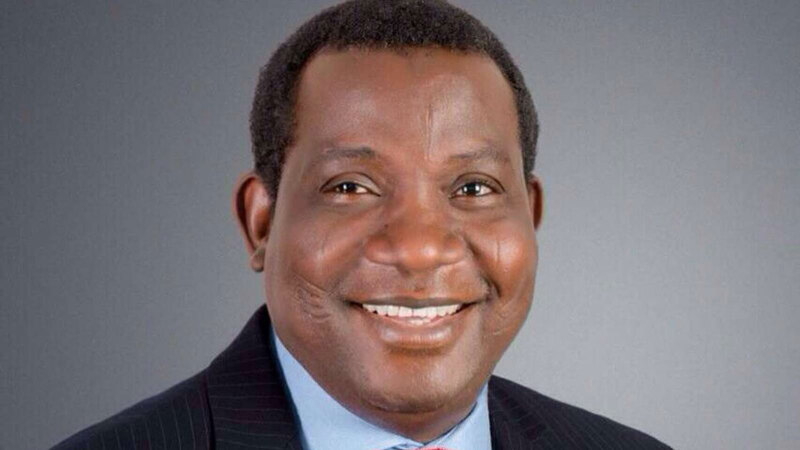 Governor Simon Lalong of Plateau said on Monday in Jos that the social media was promoting hate speeches and instigating insecurity in the country. Lalong, while declaring open a one-day town hall meeting organised by Plateau Peace Building Agency to mark the 2017 World Peace Day, stated that the social media was filled with hate utterances that incite and set the stages for mayhem and rancour. Represented by Mr Rufus Bature, Secretary to the Government of Plateau, Lalong alleged that rumours steadily spewed into the social media had often led to bad blood and cause massive confusion. He blamed the tension and confusion that enveloped Jos, last week, to such tales in the social media, and wondered why the unrest in the South-East could trigger pandemonium in Plateau “of all places”. The governor emphasised the need for stakeholders to work together to reverse the wild trends in the social media, adding that his administration had initiated series of dialogue sessions to foster peaceful coexistence. 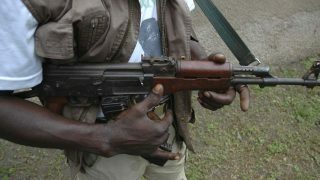 “Last week, I initiated dialogue sessions with communities and groups to prevent escalation of the violence. I also directed the Director-General, Plateau Peace Building, to convene similar meetings with other groups. “I understand that two of such meetings have been held with civil society organizations and with social activists; I look forward to receiving the recommendations,” he said. Lalong appreciated efforts of security operatives in bringing the skirmishes under control. Mr Joseph Lengmang, the Director-General, Plateau Peace Building Agency, in his remark, stressed the need for proactive steps to sustain peace in the state. The News Agency of Nigeria (NAN) reports that the event featured paper presentations from scholars.